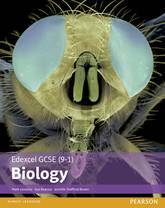 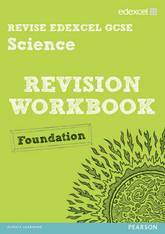 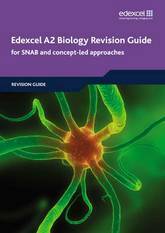 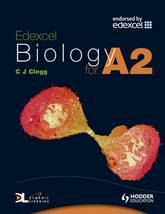 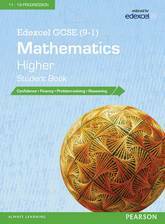 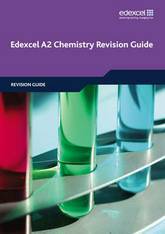 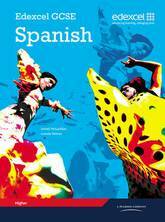 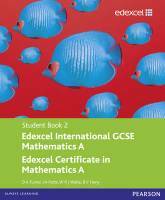 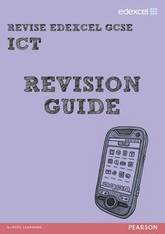 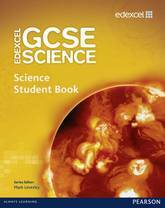 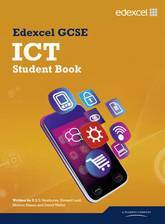 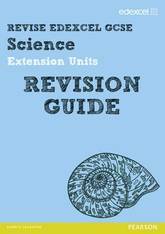 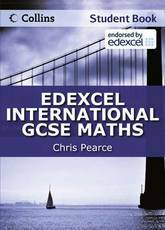 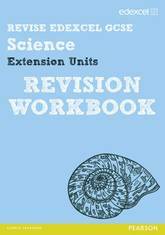 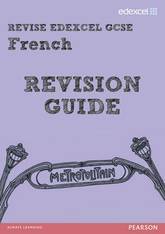 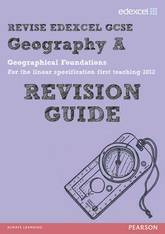 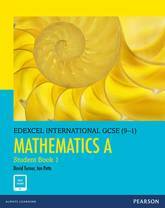 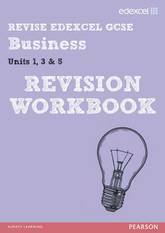 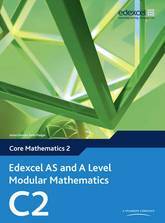 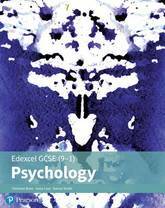 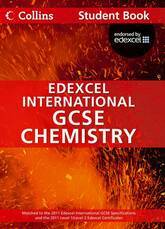 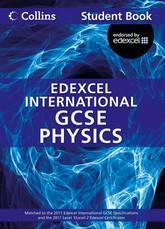 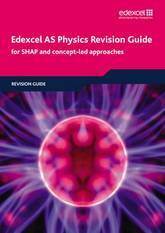 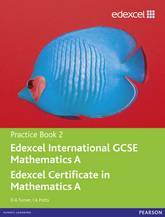 * This Revision Guide delivers hassle-free exam preparation, covering one topic per page and avoiding lengthy set up time. 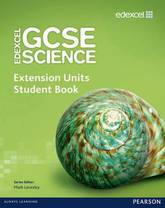 * Target grades on the page allow you to progress at the right speed. 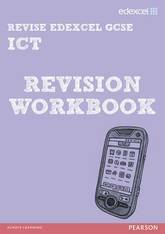 * Exam Alerts highlight common pitfalls and misconceptions in exam questions. 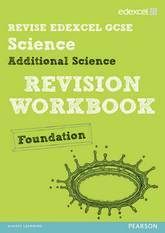 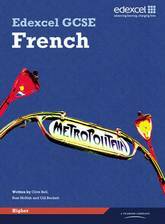 * With one-to-one page correspondence between this Guide and the companion Workbook, this hugely popular Revision series offers the best value available for Key Stage 4 students.